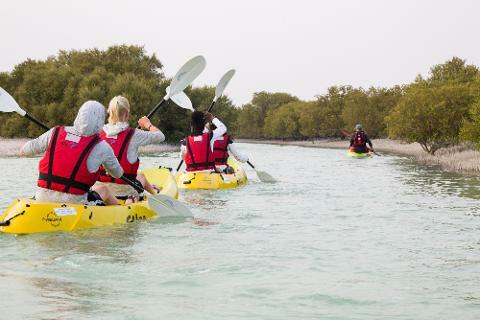 Discover Arabia will host a ladies only adventure paddle in the mangroves twice a month. Come enjoy your time with your girlfriends and relax in a fun atmosphere. Enjoy being led by an adventure guide who can unleash the adventure inside of you. 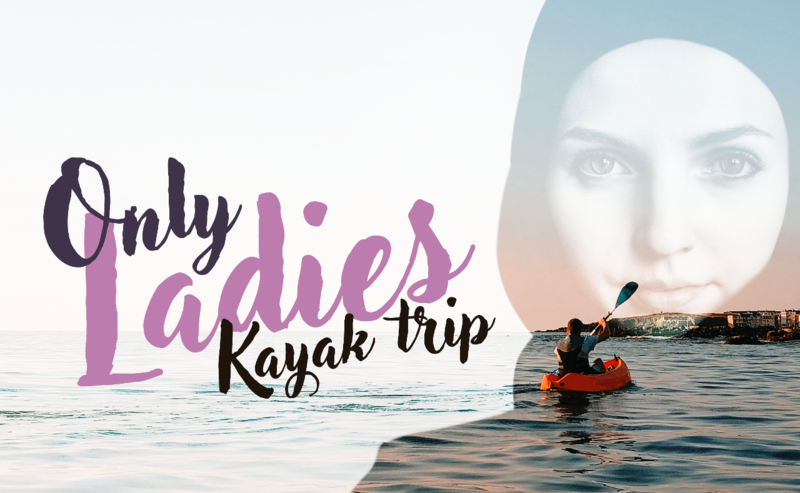 This package includes Kayaking only. So get the girls together and come out for some fun. If you have inquiries please call 55147642.